The Land Rover Freelander was launched at the end of 1997, adding Land Rover’s off-road know-how to the burgeoning SUV market. Land Rover initially looked to develop the Freelander (codenamed the CB40) in partnership with Honda. However, on discovering Honda had already made plans to produce their own SUV, Land Rover decided to go ahead independently. Some commentators hold these internal politics responsible for the Freelander’s history of major mechanical issues. The first generation Freelander offered the choice of a three-door semi-convertible, five-door estate or three-door hardback. Under the bonnet, 1.8 litre petrol and 2.0-litre diesel engines are available. These produce top speeds of 103 and 96 mph respectively, although the labours of the 1.8 litre petrol engine tend to be noisy. From 2001, a 2.5 litre V6 engine was added to the range, which, though insatiably thirsty, pushed the achievable top speed up to 113 mph. This enhancement was complemented by the addition of the partly automatic Tiptronic gearbox. 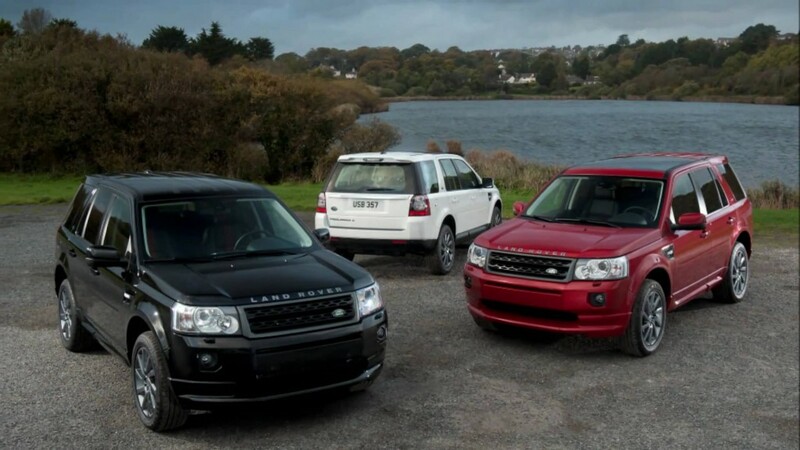 In 2003 the entire range received a facelift. Choice of body, engine and gearbox remained the same, and the changes were concentrated mainly on the appearance of the radiator grille and headlights. 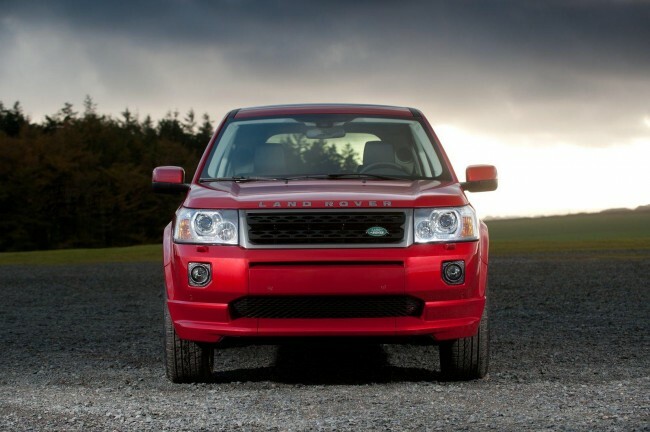 Freelander 2 – the second generation of the brand – made its debut at the 2006 British International Motor Show. For the first time, the Freelander range included a 3.2 litre petrol engine. This propels the redesigned SUV’s new, more massive body from 0-60 mph in under 9 seconds. An all-new selection of diesel engines became available, too, and all models were offered with manual or automatic transmission. Despite being enduringly popular – probably because there’s a model to suit most budgets – the Freelander has been dogged by mechanical problems since its inception. 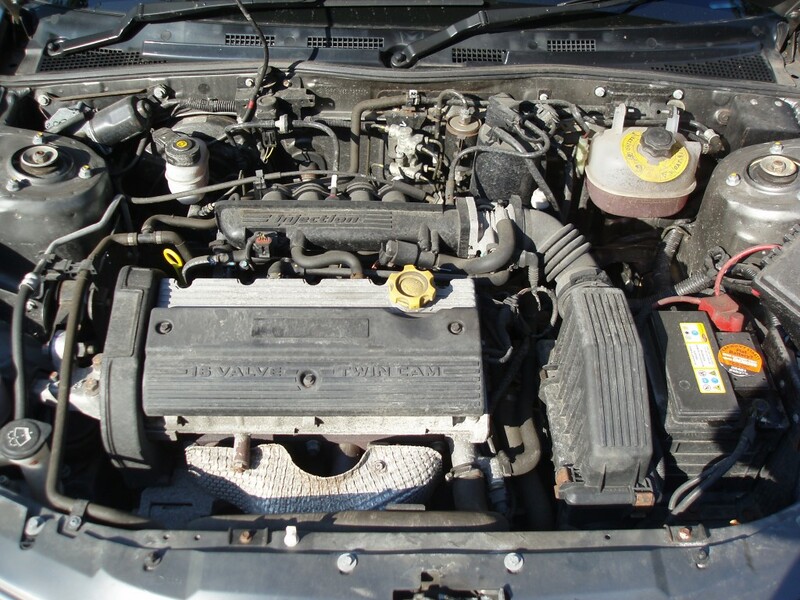 The list of issues is almost too long to go into here, but includes frequently blown head gaskets in the 1.8 litre first-generation vehicles. The same production batch suffers from welding problems in the rear suspension. These typically lead to fractures in the rear hub assembly, making it well nigh impossible to steer in a straight line. Other issues include airbags which do not deploy properly in emergencies, collapsing front seats and child locks which fail to secure the rear doors. Like many British and European motorists, you’re probably attached to your Land Rover Freelander. problems, all of which hurt your wallet and some of which compromise your safety. If you believe your vehicle is affected and would like to recycle it, contact Scrap Car Kings today.